Buying A Home Without A Real Estate Agent? 3 Things You Must Know…that could potentially save you thousands! * SUBJECT TO JIM PILKINGTON PROVIDING THE MOVING COMPANY, MUST NOT BE MORE THAN 100 KM TOTAL TRAVELING DISTANCE. 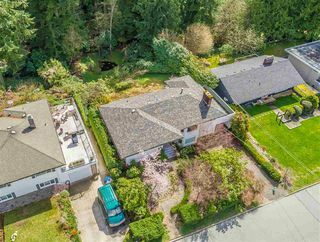 Edgemont homes for sale in North Vancouver $1,000,000 to $15,000,000 3 bedroom, 4 bedroom and 5+ bedroom homes for sale in Edgemont Village. Send me a message with the form below! 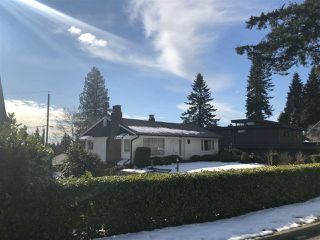 Just sold the beautifully renovated 4 bedroom 3 bathroom home on almost a 14000 square foot lot!